Representatives of rightwing Eurosceptic parties gathered in the German city of Koblenz on Saturday to reiterate their desire for more independence from the EU and the importance of strengthening ties with Russia. “We represent the people of Europe. We love peace. We can rejoice about the new US president’s desire to mend fences with Russia. The situation that we had until now was very alarming. Let’s not forget that Europe lies between the US and Russia,” Marine Le Pen, the leader of France’s National Front party and the chairperson of the Europe of Nations and Freedom (ENF) faction, told the forum. Speaking at a closing news conference, Tomio Okamura from the Czech Republic spoke about peace with Russia. “Why are we talking about Russia? Because Russia is a part of Europe and we need to take care of ourselves and our countries,” he said. Marcus Pretzell, the chairman of the Northern Rheine-Westphalia branch of the Alternative for Germany party, spoke about his visit to Crimea after which Ukrainian authorities banned him from entering the country. “Until now I never really thought about going there and now I won’t be able to do this anyway,” he smiled. When asked what he, as a member of a national-conservative party, thought about Russian President Vladimir Putin’s idea of an economic union stretching from Lisbon to Vladivostok, Pretzel said: “I would go even further than that. Why not from Vladivostok to Anchorage [Alaska]?” If we set up a free trade zone, we will need a very flexible agreement on trade without any customs duties. I think we could discuss this, at least in part, with a man like President Trump,” Pretzell added. 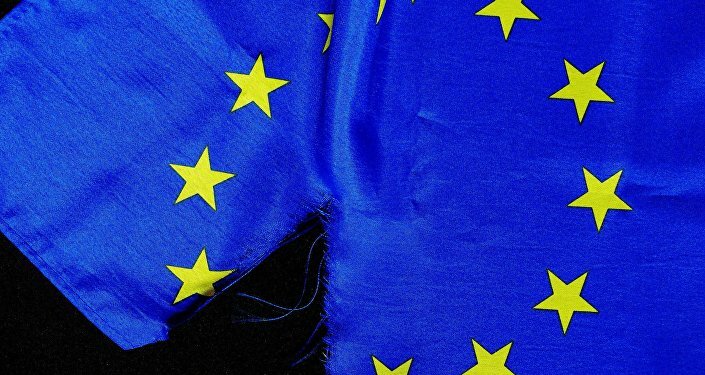 On Saturday the Europe of Nations and Freedom (ENF), a Eurosceptic European Parliament group of parties, held a conference in Koblenz, Germany. 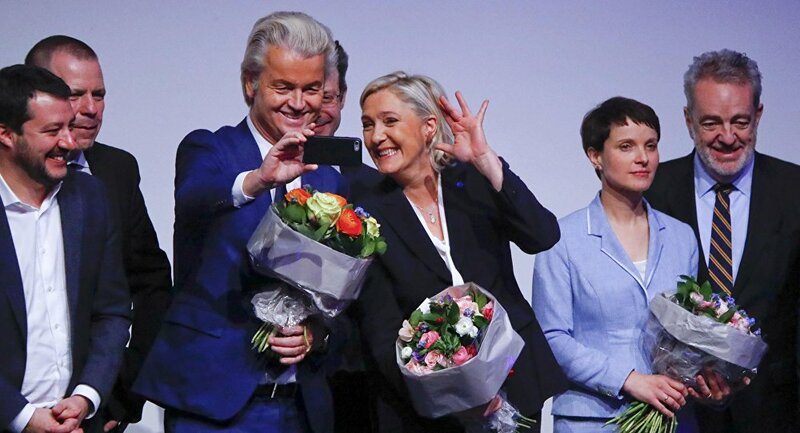 Leaders of several of the EU’s leading Eurosceptic parties addressed the forum, including Freuke Petry of Alternative for Germany, Geert Wilders of the Dutch Party for Freedom, Matteo Salvini of Italy's Northern League and France’s National Front leader Marine Le Pen. The participants "are in great agreement that we need more freedom for nation states, we need self-determination and we need less from the EU,” Marcus Pretzell said, adding that the election of Donald Trump had also offered impetus to Euroscepticism in Europe. “Rightwing politicians are united in a desire for more independence from the EU, and in a desire to strengthen their relations with Russia,” Pretzell emphasized.